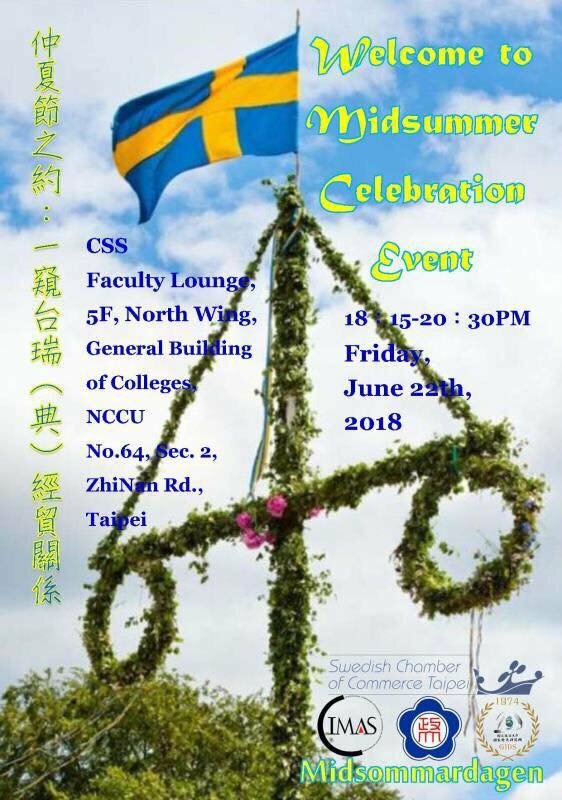 We at the SCCT organize a midsummer event annually. 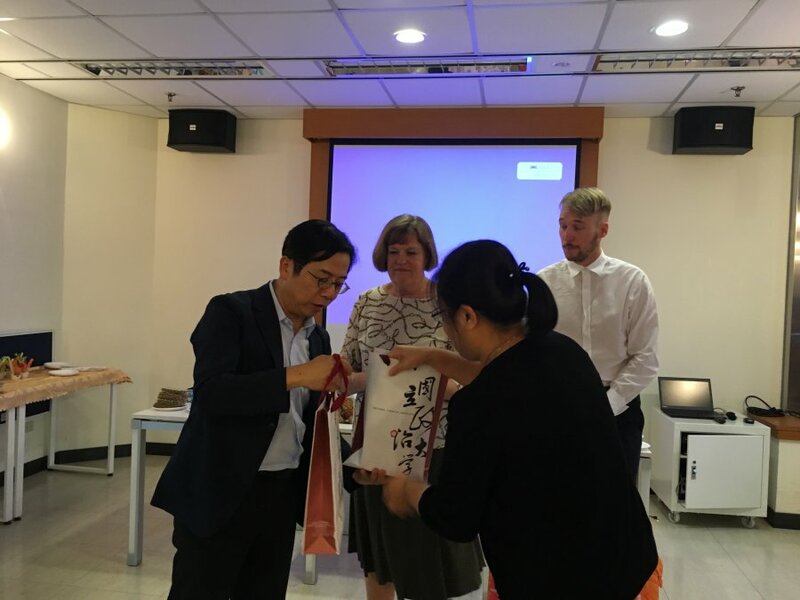 This year, we did so together with National Chengchi University (NCCU), namely the NCCU College of Social Sciences, the NCCU International Doctoral/Master’s Program Asia-Pacific Studies (IMAS) and the NCCU Graduate Institute of Development Studies. 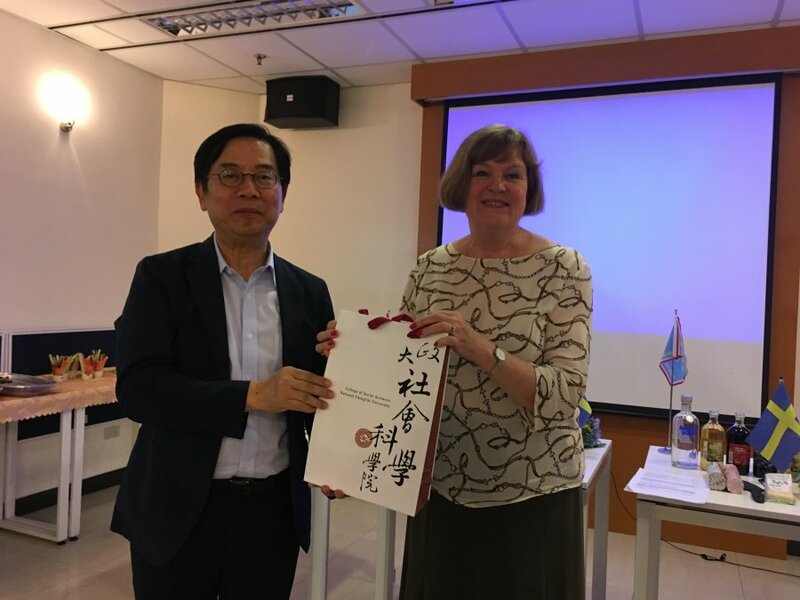 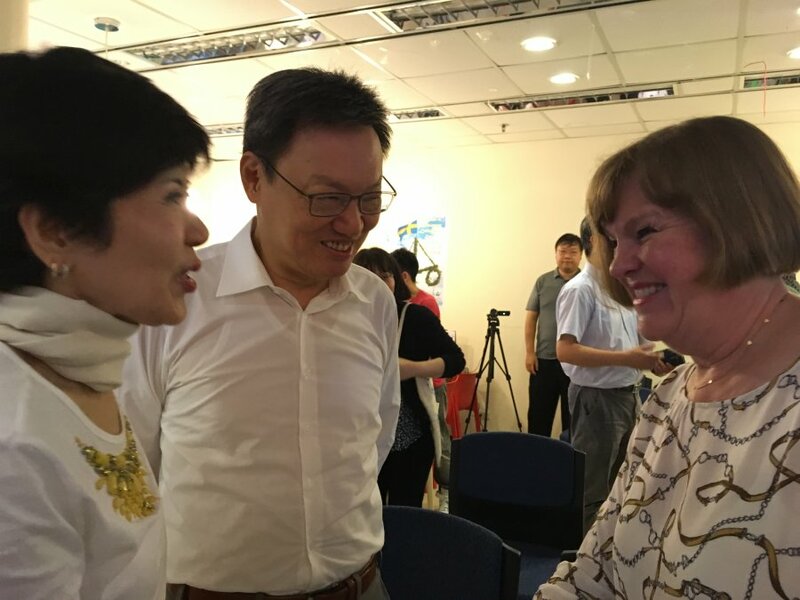 Honorable guest was professor, politician and former national security advisor Su Chi (蘇起), who invented the term 1992 Consensus (九二共識). 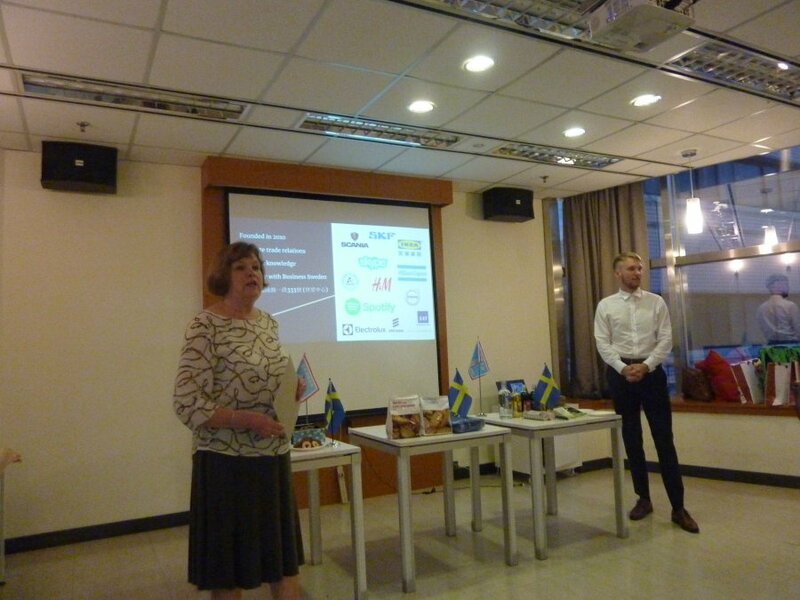 The event started with a short presentation by our CEO about the SCCT and our work. 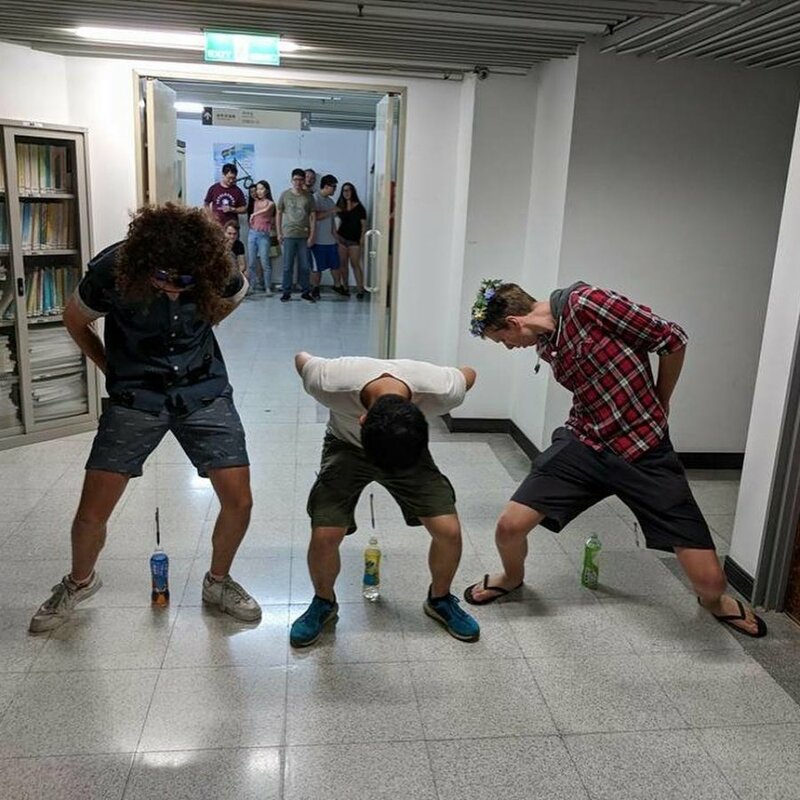 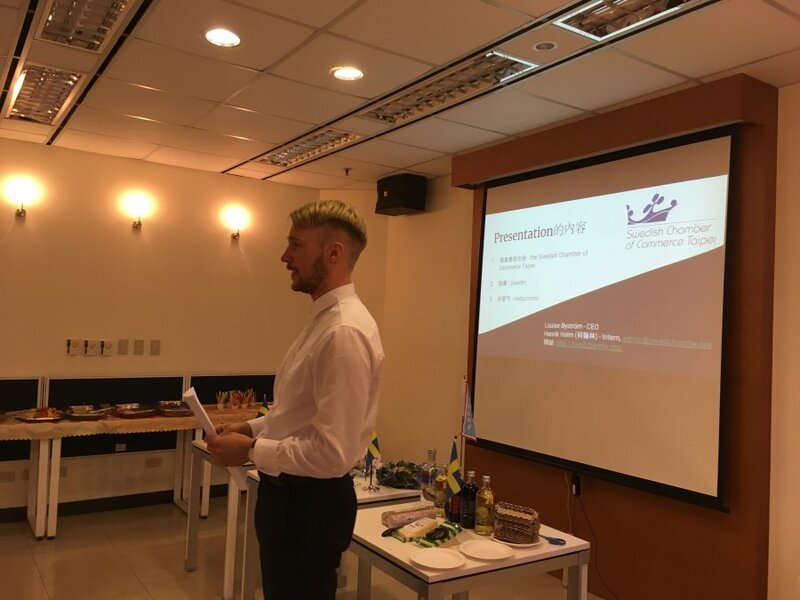 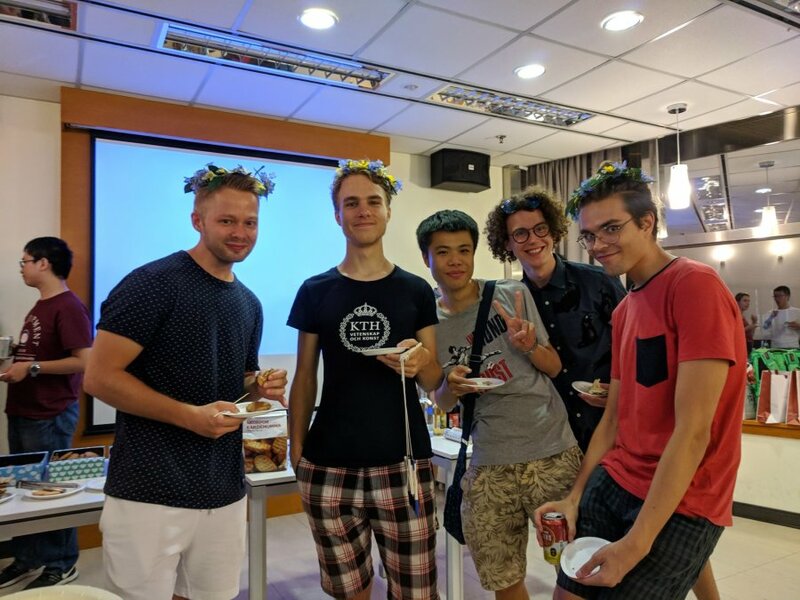 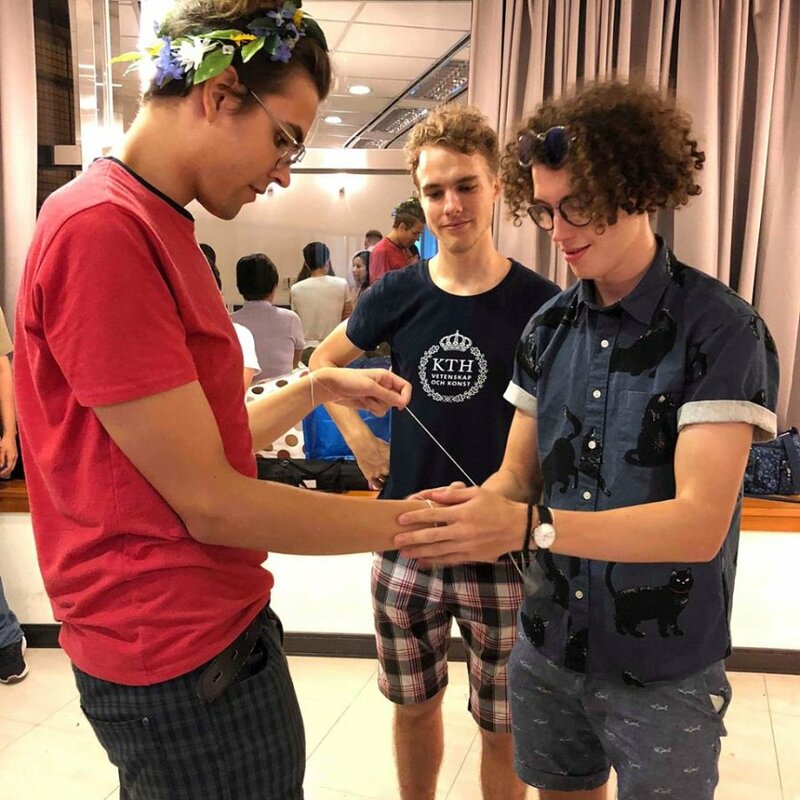 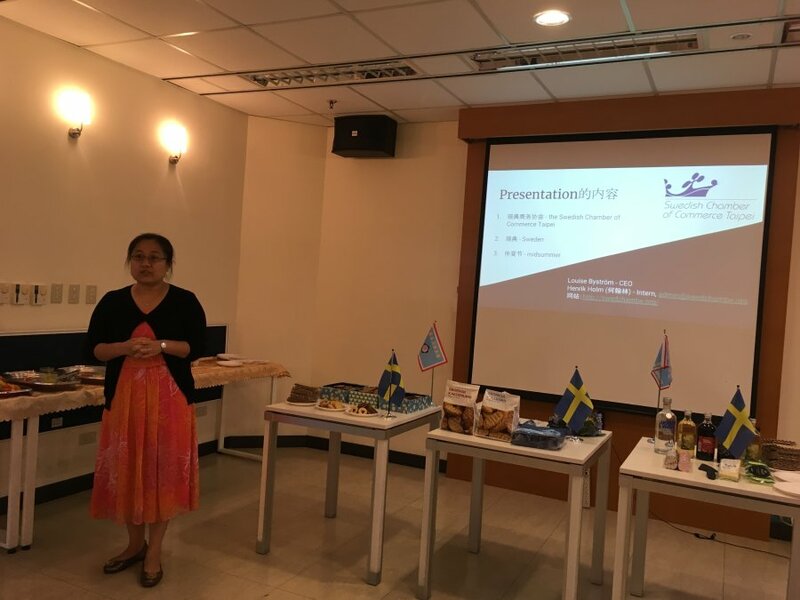 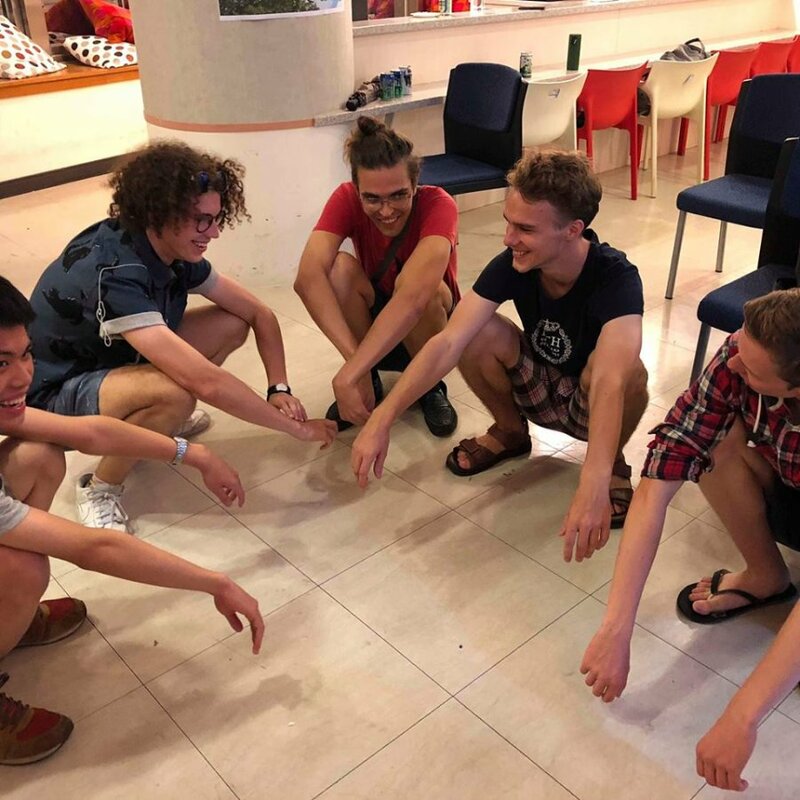 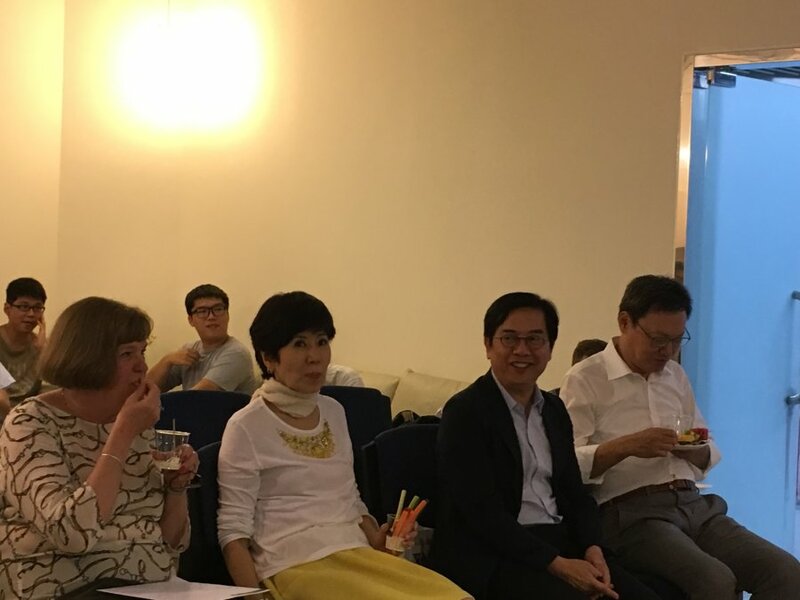 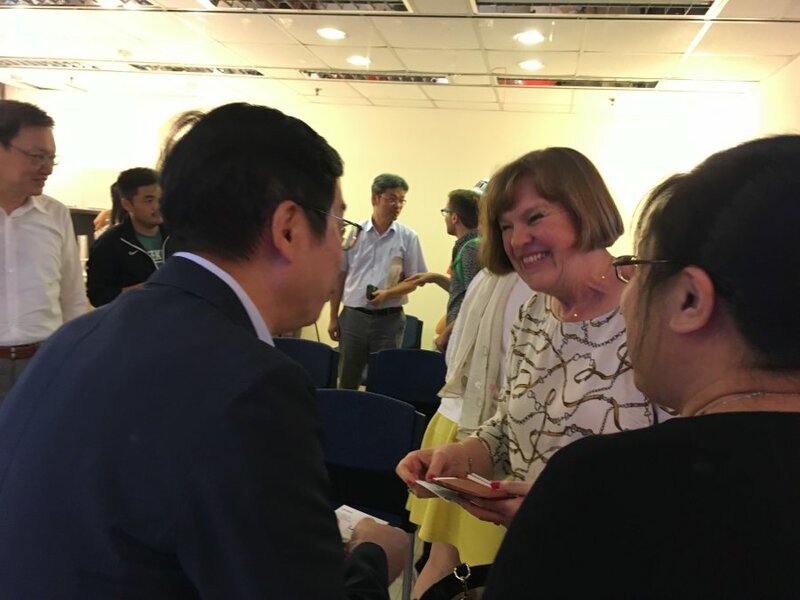 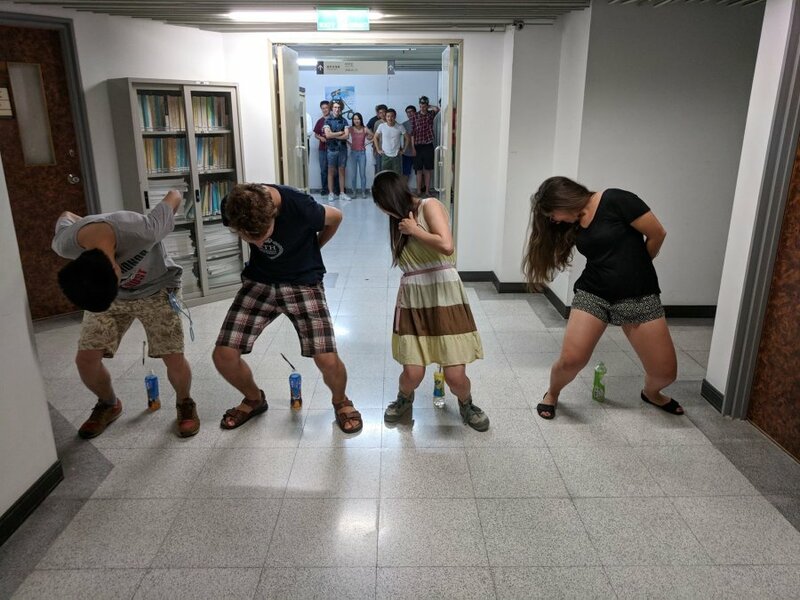 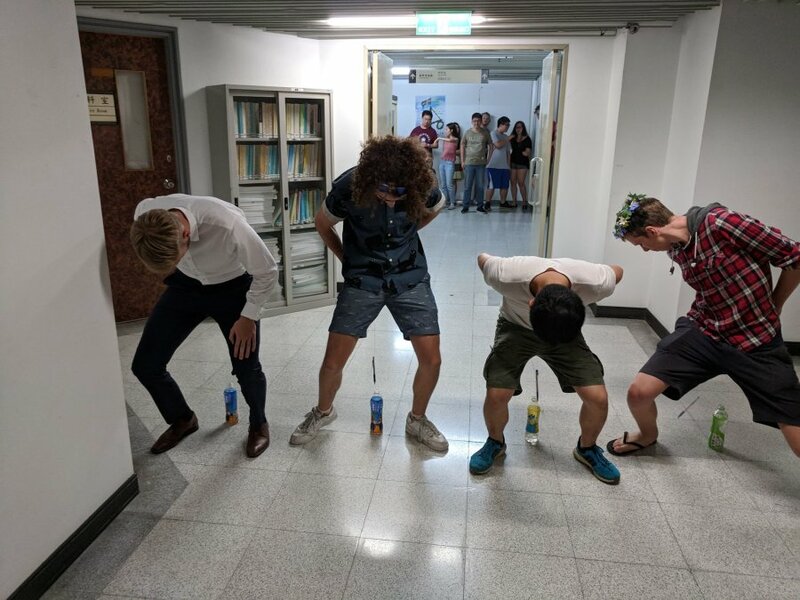 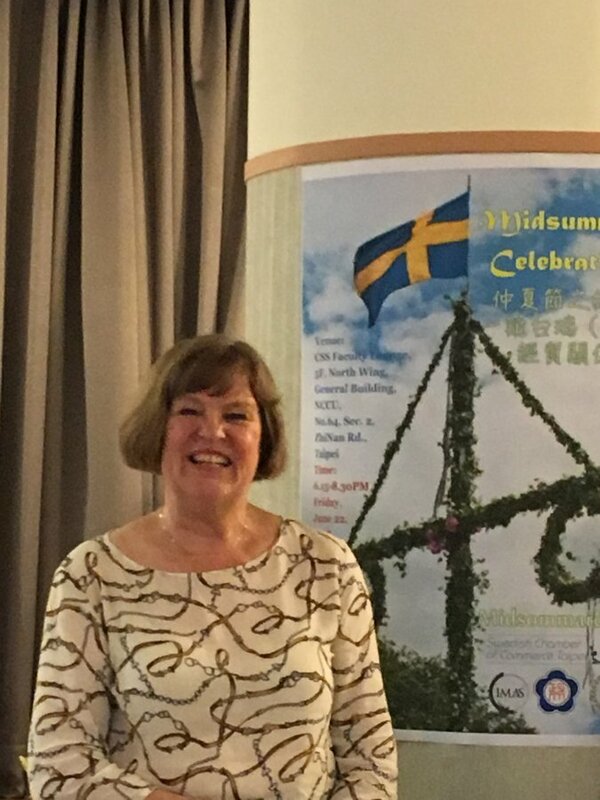 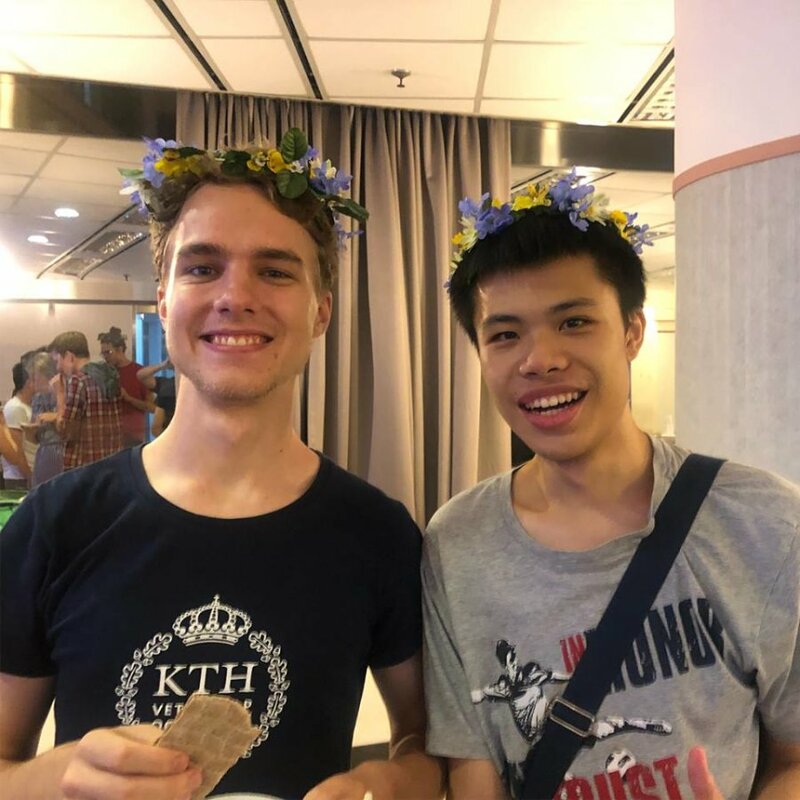 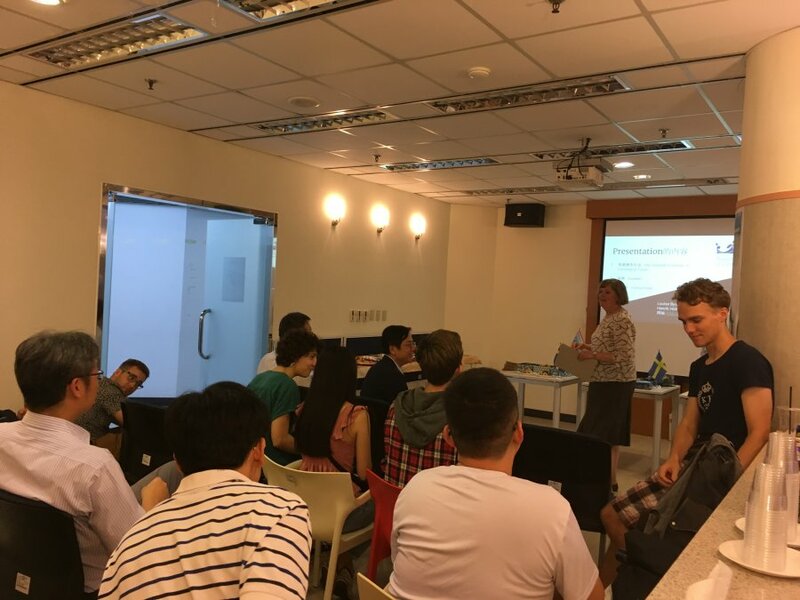 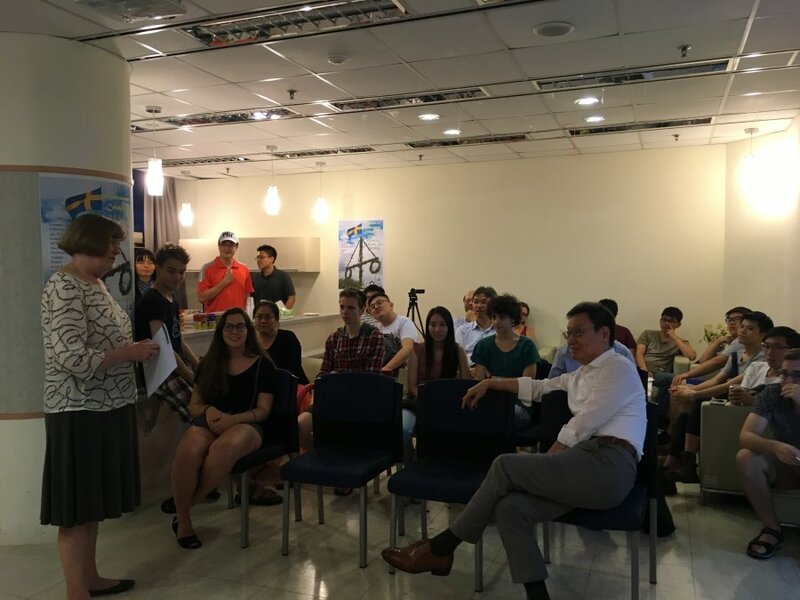 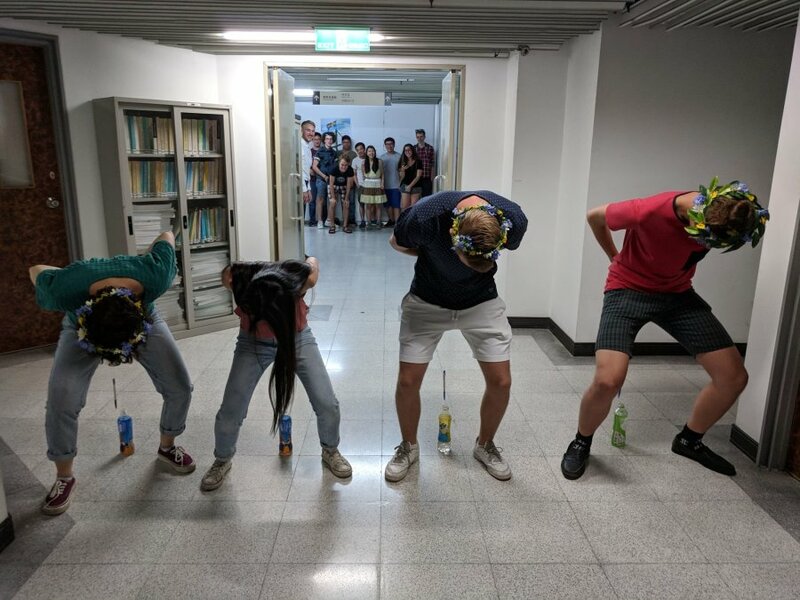 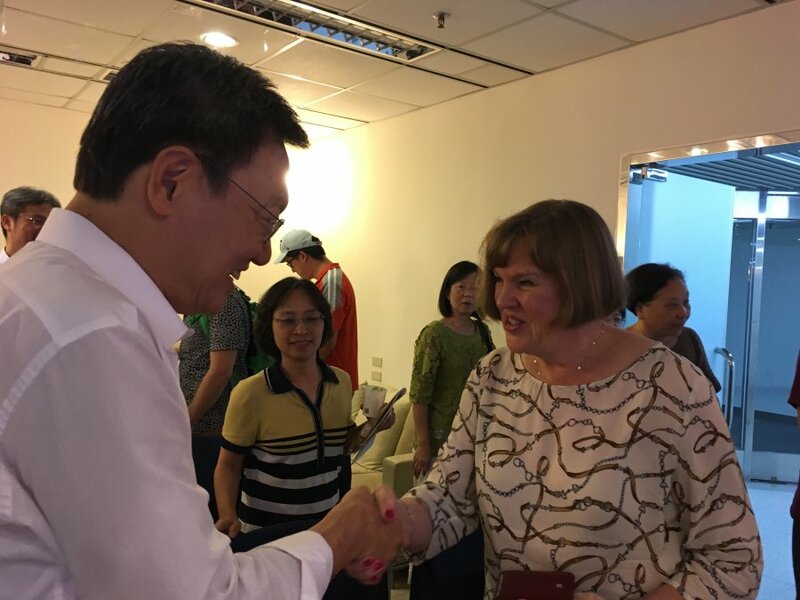 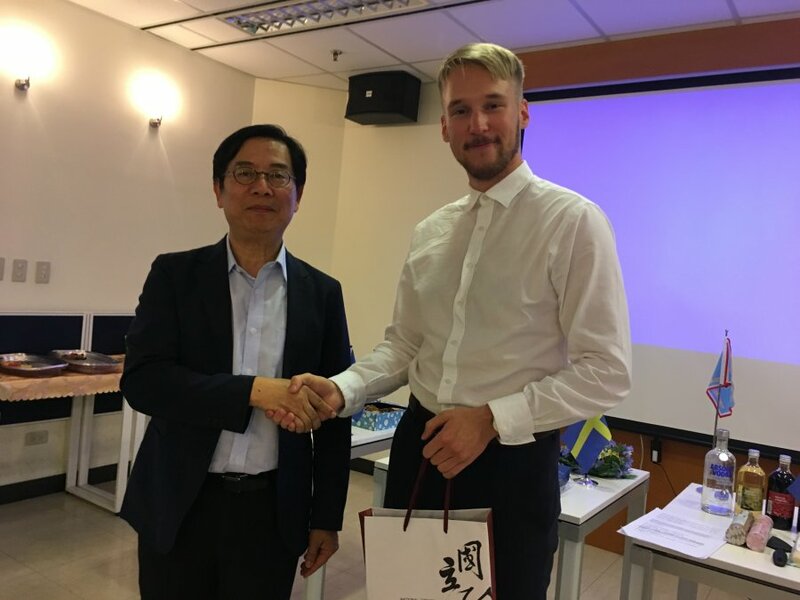 It then continued with a short introduction to Swedish midsummer and a talk on the Taiwan-Sweden relationship. 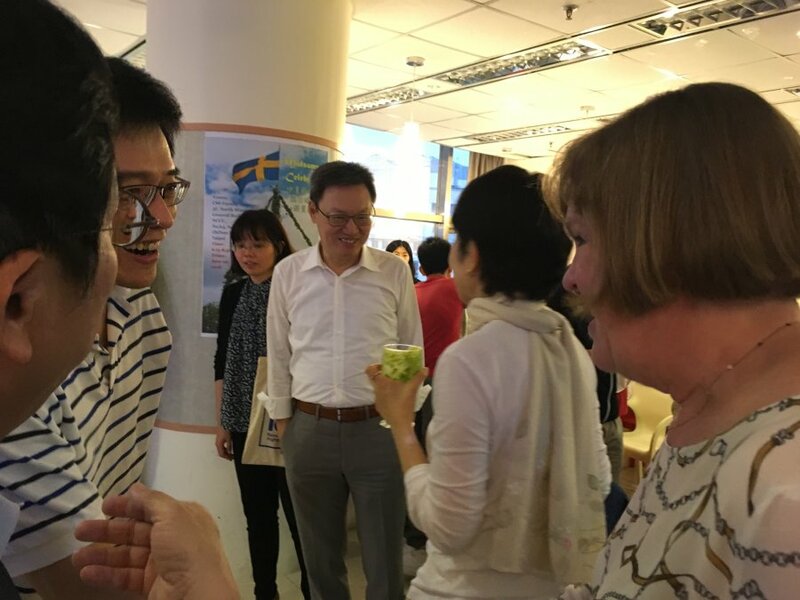 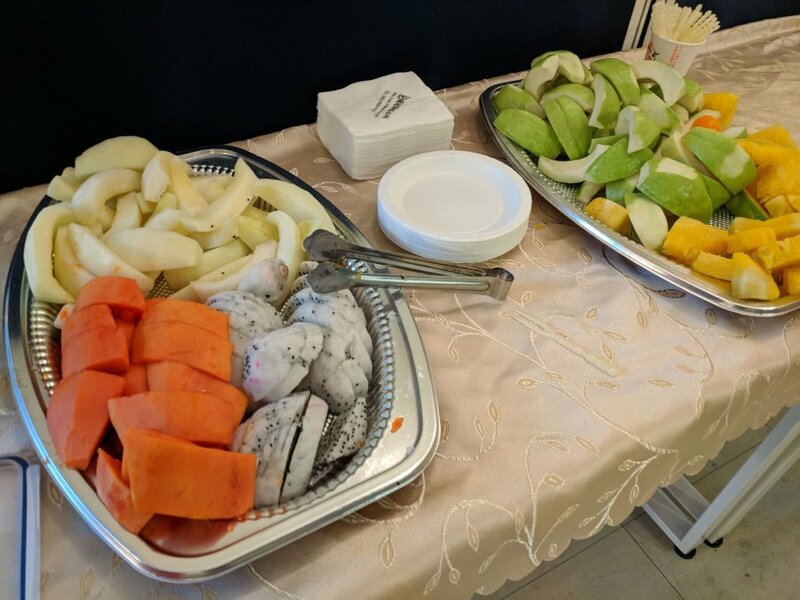 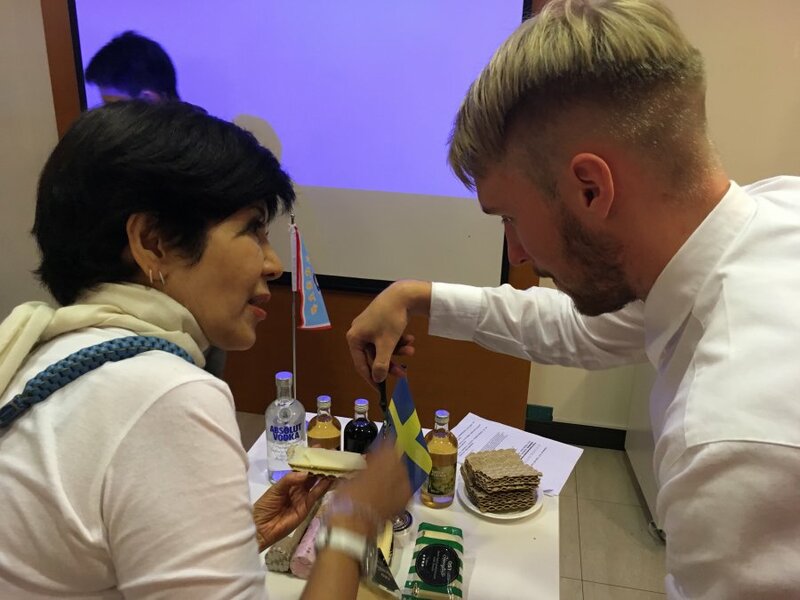 After a questions session and exchanging gifts, we had traditional Swedish finger food such as crisp bread alongside delicious fruits and beer provided by NCCU. 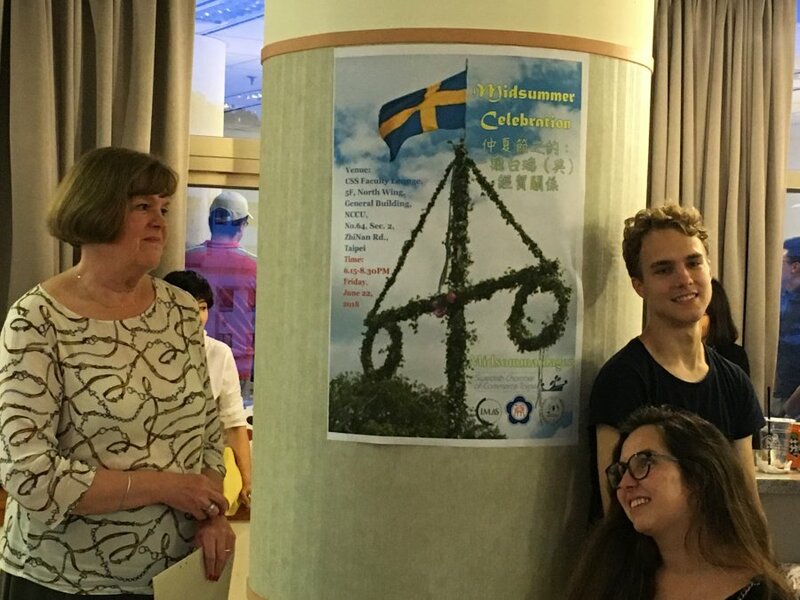 The midsummer celebration then continued with games, Swedish snaps and casual mingling. 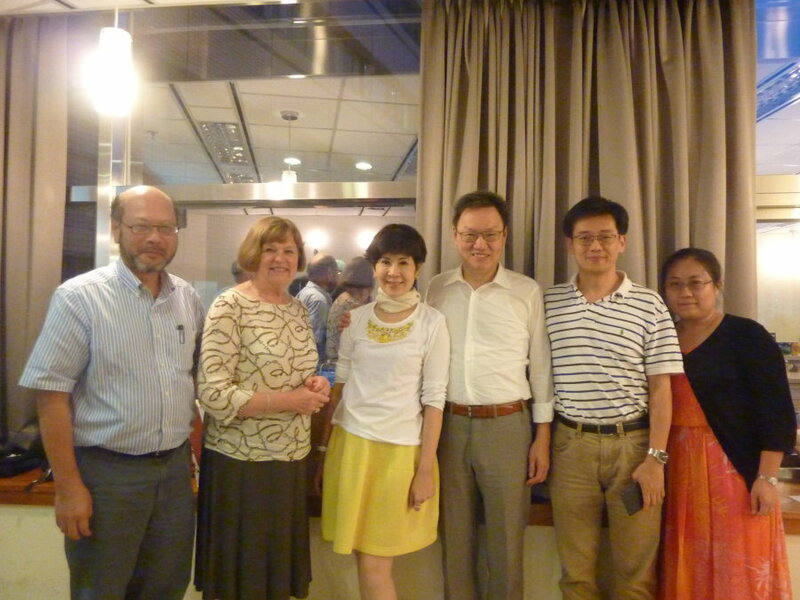 We at the SCCT would like to thank NCCU for organizing the event with us and for allowing us to spend the evening together with them on their beautiful campus. 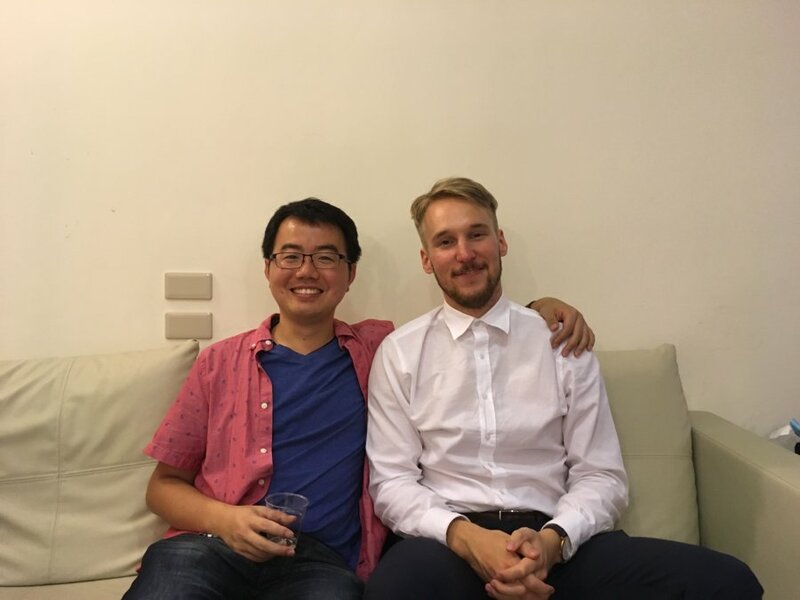 We are looking forward to seeing you again.